Over 3,000 rugs in stock - from traditional, hand woven rugs to contemporary designs. 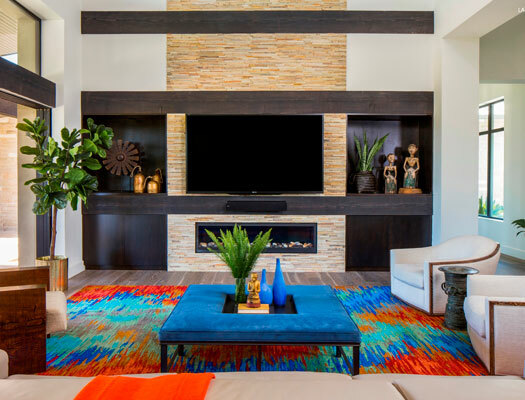 Knowing if a rug is perfect for your home is hard to visualize. We let all of our clients try out any rug in their home with no obligation. Our friendly team is happy to help deliver and install your new rug anywhere in Southern California. Just ask one of our staff for details. Financing makes it possible for you to get your dream rug today. Financing is subject to credit approval. Need more than one rug for your home? 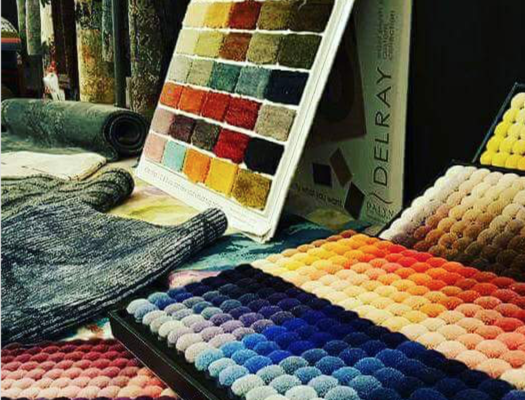 We would be happy to bring a selection of rugs to your home to ensure you have the perfect layout and design. 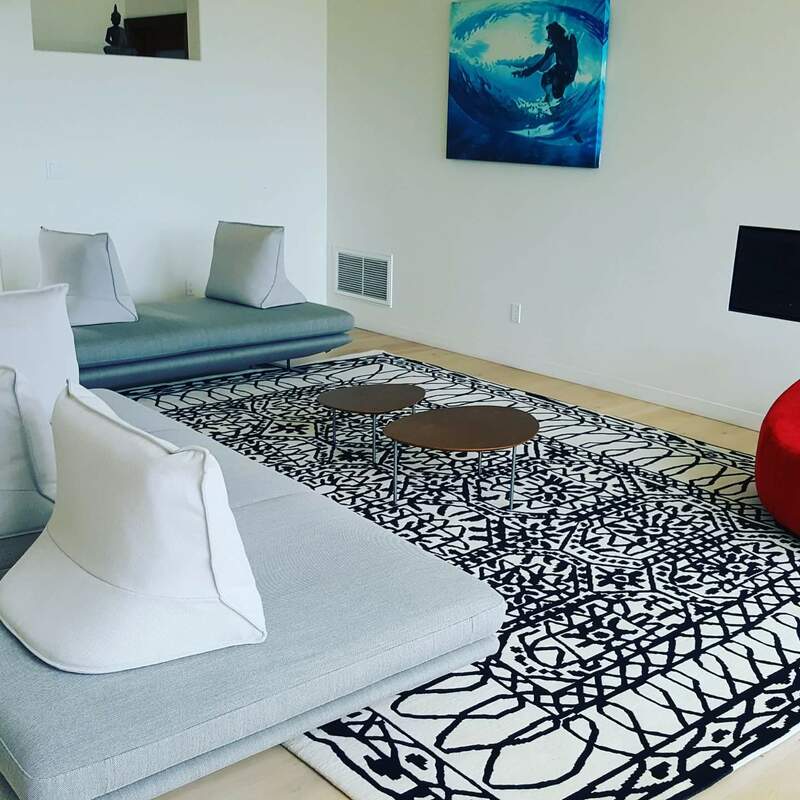 Looking for a New or Custom Area Rug? Our first visit. My wife checked out their stock online. Then we drove down from Encinitas. At first I thought “what is this place”? Rugs everywhere. It is hard to find larger outdoor rugs for a patio but they had several. Ben had them un-hung and laid out flat so we could see them, even took one outside so we could see the colors in natural light. Great shopping experience. Outrageous Rugs offers a relaxed environment a nice selection and over the top customer service, which is why I’m writing this review. This is the only place I will be going back to for rugs in the future. We found the most gorgeous modern rug at an amazing price. The rug looks like a work of art. The owner and manager were terrific. Highly recommend. What a great selection of rugs. The service is great. And, the return policy is also fair. Call (858) 536-9118 or Just Drop By!